I came across York Publishing Services in the ‘Writers & Artists Yearbook 2009’ which I got a hold of in January. No matter how much research you do in this business, week by week, you are always uncovering something or someone you never came across before. YPS is one of the most established companies in the UK, operating for more than 30 years in the print and publishing service industry. YPS provide everything from design, editing, fulfilment, warehousing and distribution of books from the large publisher right down to authors with a just single title. I have talked a lot on this site about Lightning source, and in many ways, YPS are a smaller version of this kind of publishing service. The above quote comes from the YPS publishing guide aimed at self publishing authors. Readers of this site will know that a big thumbs up always goes to those companies who are upfront about what they do. There are no vanity mirrors here; no smokescreen either. YPS have been around far too long for that kind of nonsense. Critically, the accounts this company have in their repertoire give them no reason to ‘indulge’ themselves on authors looking to self publish for monetary gain alone. I’ve being paying particular attention to UK and Irish based companies who offer publishing services, and I have to say, the market for self publishing authors on this side of the Atlantic pond is looking decidedly more refreshing and open, far more than even I had expected. Let’s get down to the nitty-gritty. According to YPS, what exactly do they offer the author looking to self publish? 1. 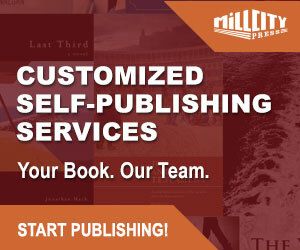 You are the publisher and you will be designated as the publisher and author on the copyright page of your book. 2. You will be registered as the publisher with the ISBN agency and all copies of the printed book will belong to you. The stock can be delivered to you, or we can store it for you. Even if the stock is in our warehouse, it still belongs to you. 3. We print and charge for the number of books you request. We will advise you as to how many copies we feel you should print. More often than not we will suggest to authors they print fewer copies than they had in mind. You can already see this company are not working to the standard ‘POD Publisher’ model of business. This is very much the old traditional printer who offers both offset and digital print on demand methods of book production and as they have developed as a company have expanded into further packaging, fulfilment and distribution services. YPS remind me a little of selfpublishing.com’s operation, in particular since they launched their Thor Distribution Program. Again, frank and open information about their services from their downloadable guide. What is different about YPS to the standard POD publishers which I have being reviewing up to now is that they do all the normal on line availability, but they are already established and set up to deal directly with wholesalers and the UK book trade. We are dealing here with a company tailoring their needs and opening up channels to self publishing authors which are not generally offered by POD publishers. 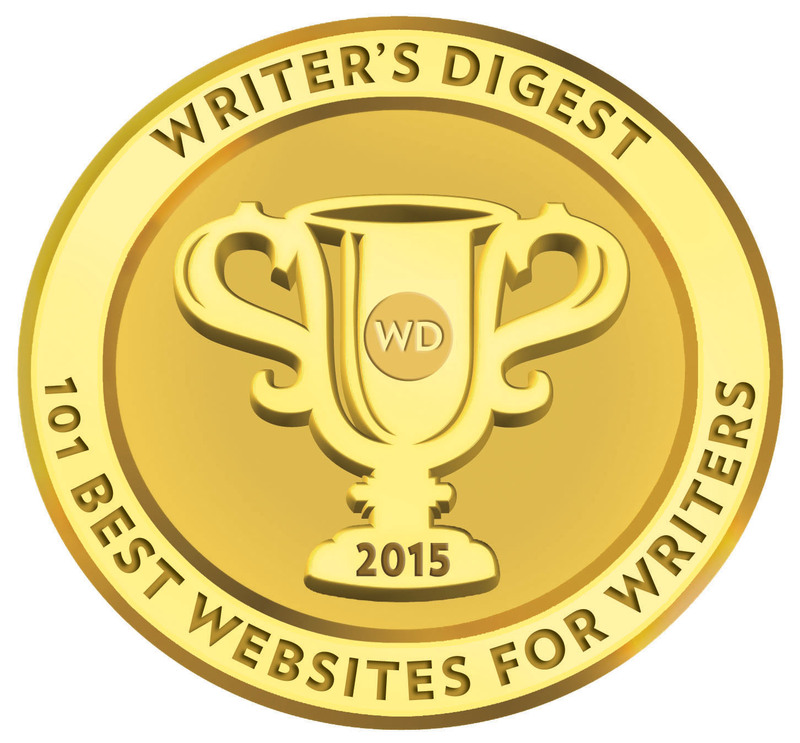 In effect, an author has the ability to pay for a partial or full bespoke service. I chose to review YPS now, in light of the 10 or so POD reviews I have already done on this site to demonstrate that this is the next step in the ‘self publishing model’ beyond the standard POD publishers I have reviewed so far. Lulu and Createspace, as well as Lightning Source are the closest to this we have looked at from the US standpoint. “The YPS Amazon Marketplace account provides a cost effective alternative. For the UK based self publishing author YPS has a lot to offer. How the author chooses to best use the service is up to them, but importantly, it is an open service, and they are not going to find themselves being sold services they do not need. Again, the YPS model is sound; their business is not solely based around driving author traffic to their site, nor is their revenue. What we have here is a printer/fulfilment service company developing upward and bridging the gap from the humble printer to the mainstream publisher. YPS’s distribution charges are £10 per month for the first title and £10 for additional titles, and 10% of retail sales to the trade. If an author has choose to print a run of books, the first pallet storage is free and £8 per pallet thereafter. I work in logistics. In effect, YPS are saying your first 1000 books are free to store if they can be fitted on a single pallet. Sounds expensive, but if you can sell that first 1000 books, then you can afford the £8 per month thereafter based on your profits. I cannot cost out a service provider like YPS, simply because it is relative to the authors needs. From looking at their publishing guide their estimates provided; an author is looking at £1500+ to £3000. A lot of money, but again, for whatever YPS claim, they offer a serious package to an author, they are a professional organisation who offer all the basic needs of publishing a book and far more than most POD publishers, in that their business model and success is not hampered by the ‘POD/Vanity’ stigma. York Publishing Services is not for Aunt Maple and her cookery book. 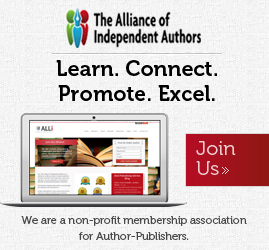 It is for serious authors who have the marketing where-with-all and business savvy to market and make their books a success and YPS has the business publishing model to provide that channels needed. YPS is for the seasoned self publisher who knows the business and can fully invest and ultilise what this company has to offer, and it stands out head and shoulders above many others. They are clear in what they have to offer an author, small publisher, and those who have publisher in the US market and are looking for a more direct means to drive their books into the UK and european market.